Tapping in to the existing power point. 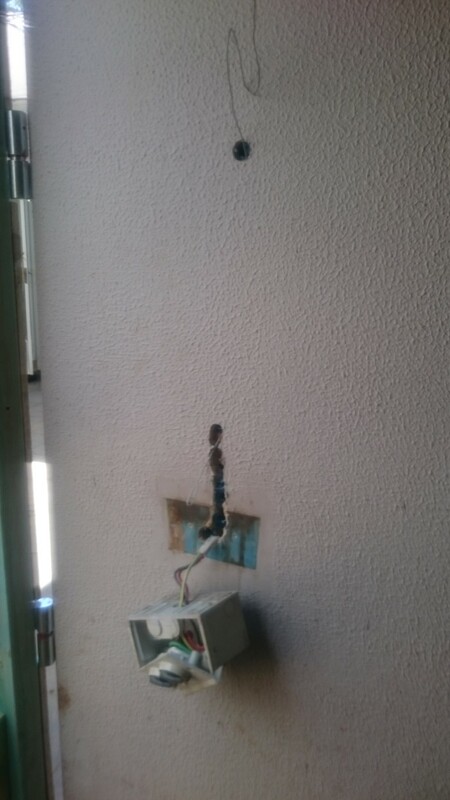 Lucky I had the electrician install this back here when we were building the workshop. Pulling power through would’ve been frustrating.